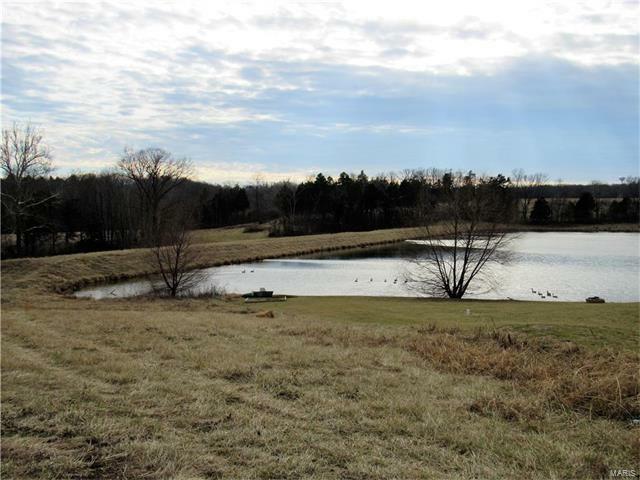 Located just outside of Washington, this is a great place to build your new home. 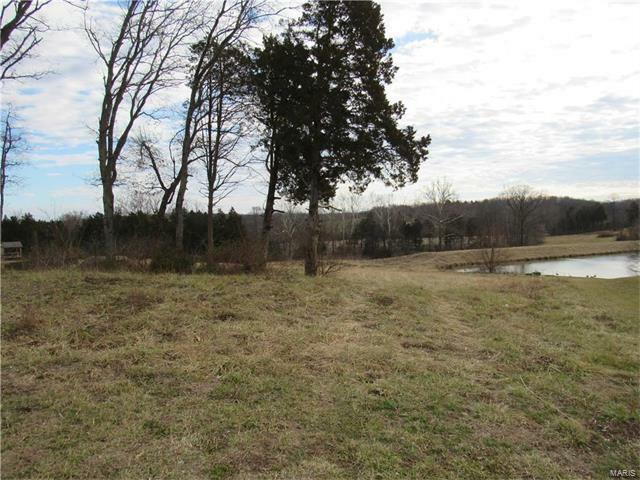 Country living with amazing views and close enough to town that you appreciate the location. 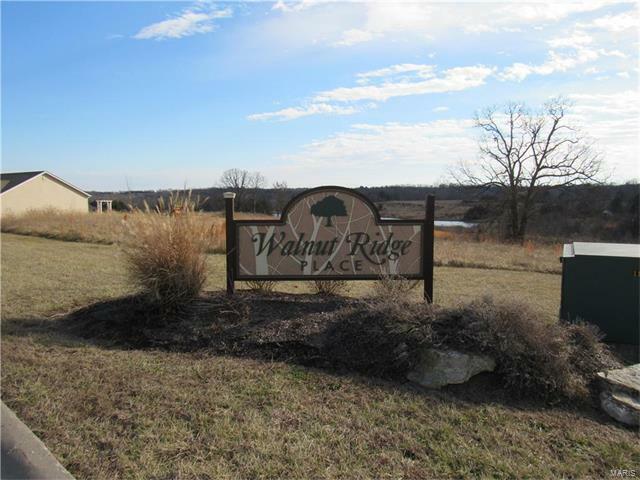 Walnut Ridge Place is a newly revamped subdivision and is ready to go. 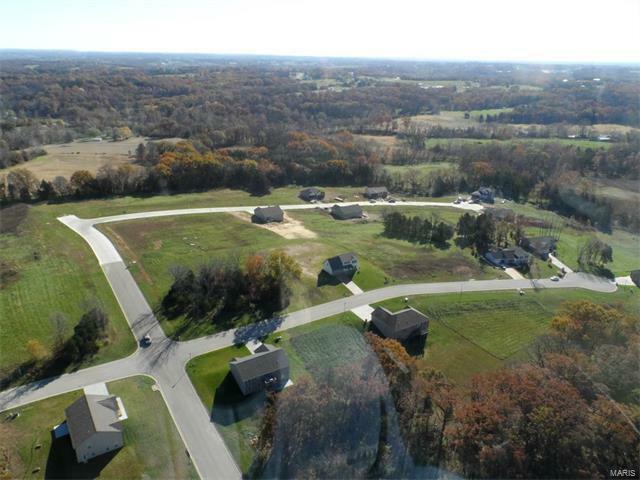 The subdivision has revised indentures and newly platted lots with future expansion plans in place. Bring your builder or use one of ours. Lake Lot!